the capital of the Netherlands is one of the world’s most unique city destinations. 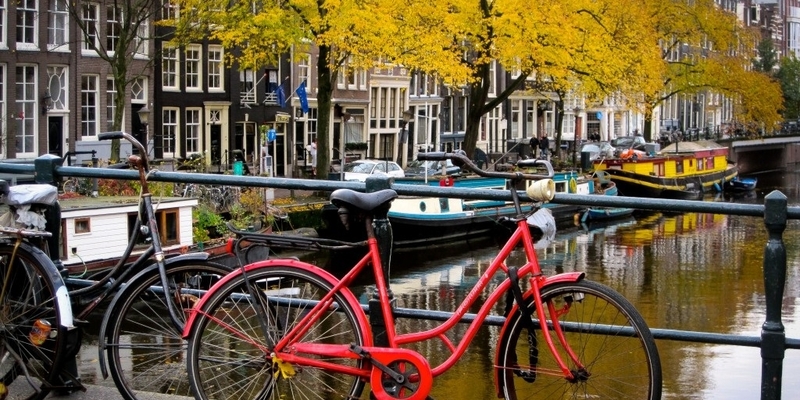 Originally a working class area, the Jordaan’s narrow streets and quaint buildings now make up one of Amsterdam’s most desirable quarters, dotted with independent art galleries, antiques shops, courtyard gardens and atmospheric bars. One of three royal palaces in the Netherlands, the Koninklijk Paleis in Amsterdam is located on the western side of Dam Square. Amsterdam’s infamous red-light district, the city’s designated area for legalized prostitution. The neighborhood covers several canals and side streets. 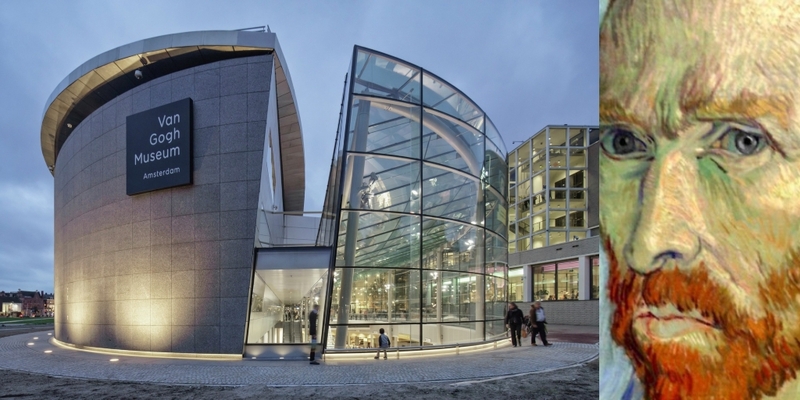 The largest Dutch museum dedicated to modern and contemporary art and design. Stories about universal human themes, such as mourning, celebration, ornamentation, prayer and conflict. The Prinsengracht house where diarist Anne Frank and her family hid from the Nazis for two years after feeling persecution in Germany. Artifacts from Amsterdam’s rich nautical history are housed within this naval storehouse. Amsterdam’s UNESCO protected canal belt is the quintessential picture-postcard vision of Amsterdam, and an unbelievably pretty sight by both day and night - when the bridges are lit up by fairy lights and the whole area takes on a magical feel. 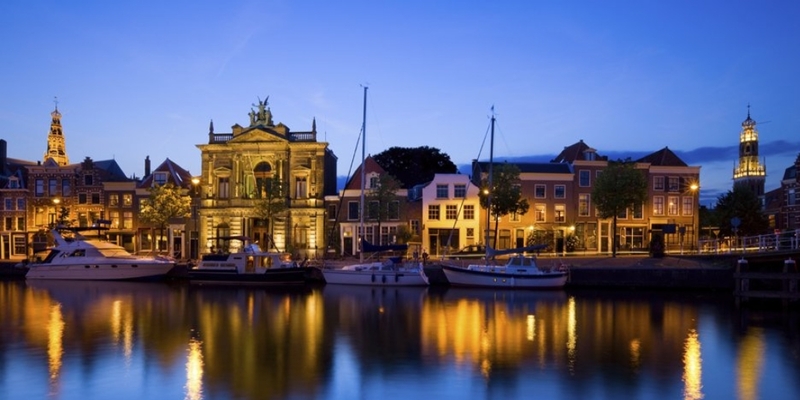 Only 15 minutes from Amsterdam, Haarlem is a charming, medieval city in North Holland. 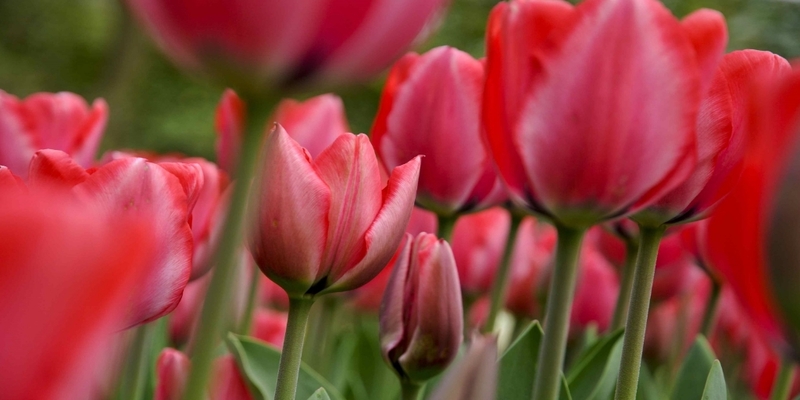 The city is at the center of the Dutch flower-growing district and is a main export point for flower bulbs. 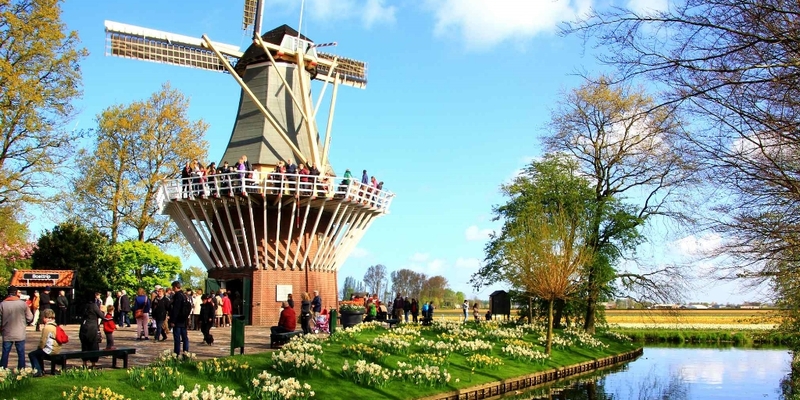 Close to the famous Keukenhof gardens and flower fields of Lisse. Two other capitals of the Benelux. 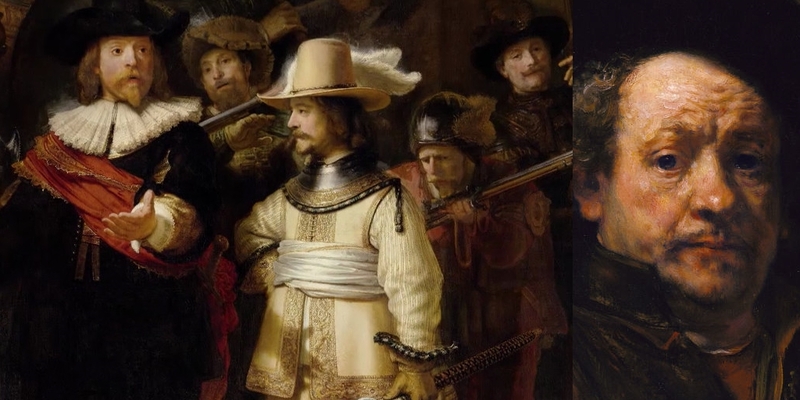 The towns where Rembrandt and Van Gogh were born. Hometown of Hieronymus Bosch, the old-master painter of the surreal, inventive images of the afterlife.